Police took Assad Ahmad Barakat into custody in the border city of Foz do Iguaçu, on the so-called 'Triple Frontier' border, which is home to the famous Iguazú Falls and sits where Brazil, Argentina and Paraguay meet. 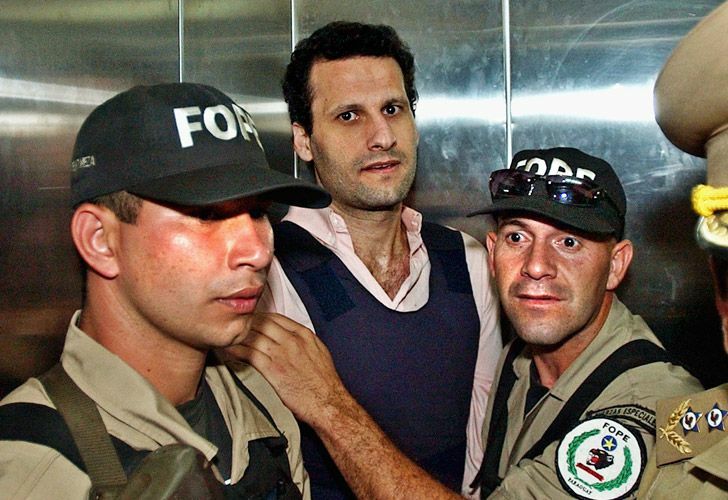 Brazilian police on Friday arrested a fugitive sought in Argentina and Paraguay who is accused by US officials of belonging to Lebanon's Hezbollah militia and of being a key financier of terrorism. Authorities in Paraguay are seeking Barakat on allegations of false representation, police said, and Brazil's Supreme Court authorised his arrest earlier this month. The Brazilian Federal Prosecutor's Office said in a statement that Barakat's case meets the requirements for an arrest with a view to extradition. Barakat was born in Lebanon but has lived in South America for years. In Paraguay, Barakat is accused of presenting a declaration of incorrect nationality and omitting information about the loss of nationality, the prosecutors' statement said. Prosecutors said they had information that Barakat applied for refugee status in Brazil when he learned of Paraguay's arrest warrant, but that only the recognition of refugee status would prevent his extradition, which was not the case here. In 2004, the US Treasury Department accused Barakat of serving as a treasurer for Hezbollah, which it considers a terrorist organisation, and ordered US banks to freeze any of his assets found in the United States. At the time, Barakat was serving time in a Paraguayan prison for tax evasion. Two years later it added several of his associates to its watchlist, on which Barakat remains. 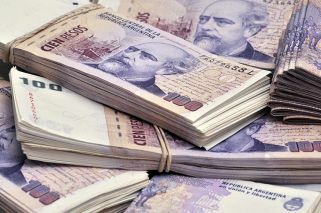 Brazilian police said Argentine authorities have accused associates of Barakat of laundering US$10 million in a scheme in casinos, and they have frozen the group's assets. Barakat was extradited from Brazil to Paraguay in 2003 and was convicted of tax evasion. He returned to live in Brazil in 2008 after he was released from prison, police said.